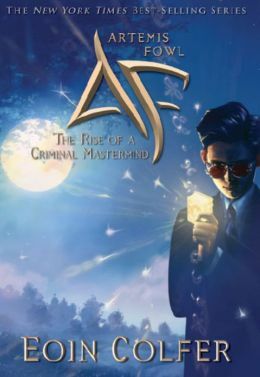 Artemis Fowl is a just a 12 year old boy with a extraordinary mind. He has one focus though. Fairy Gold. He must confront the fairies and make a deal with them. Will he be able to succeed in his mission, or will the fairies overpower him? 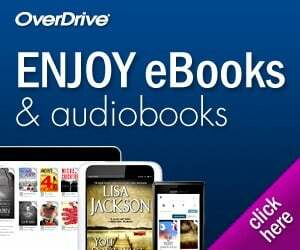 Read the book to find out! My favorite part of the book was when Artemis was able to withstand the bio bomb. If you like Eoin Colfer, you’ll love this book! This book’s genre is fantasy, fairy tale. This book’s story line is action oriented. This book left me feeling curious, surprised. On a scale of 1-5, I give this book a 5. This review was written and submitted by 5th grader Tom.